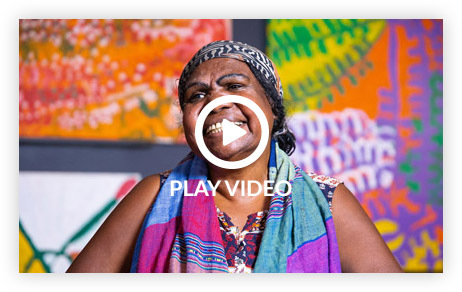 Building the Territory’s creative economy through the art and cultural sector. 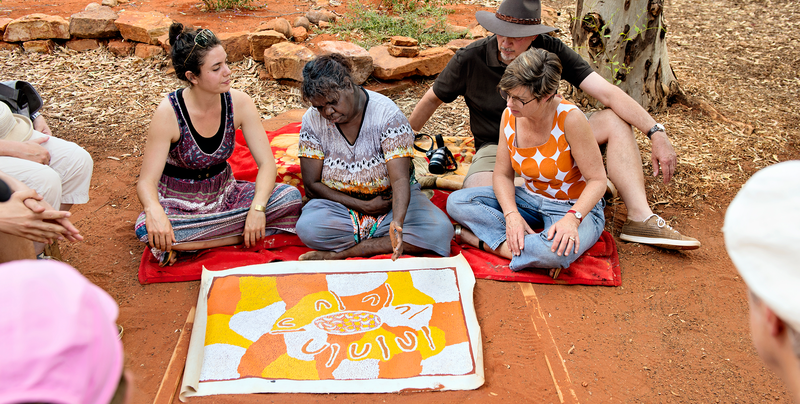 A globally significant Australia wide art collection from the world's oldest continuous culture will be brought together under one roof in Alice Springs, Central Australia. 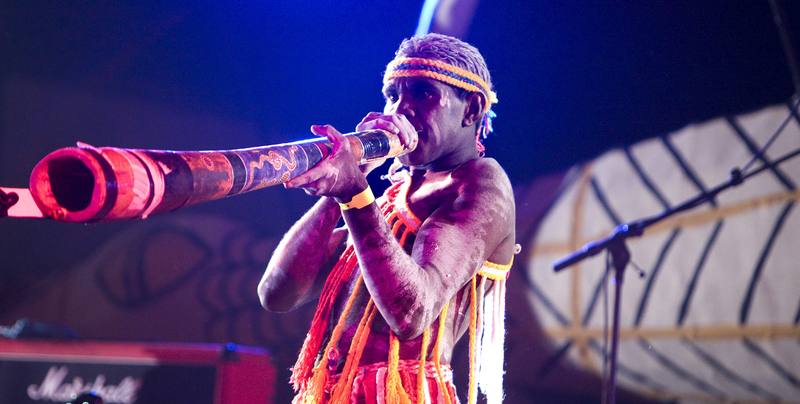 Linked to the Aboriginal Art Gallery will be an Aboriginal Cultural Centre in Alice Springs. A Cultural Centre that celebrates the historical and ongoing contribution of Aboriginal culture. 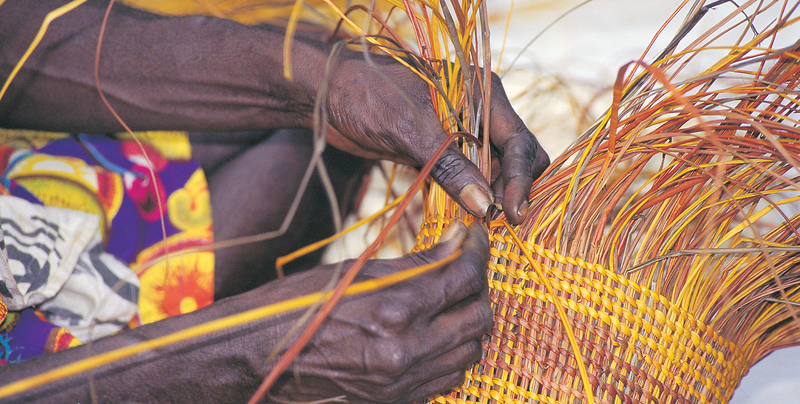 The Territory Government has announced a significant investment in cultural assets across the Northern Territory in order to create more local jobs and position the Northern Territory as a world-class tourist and cultural destination.